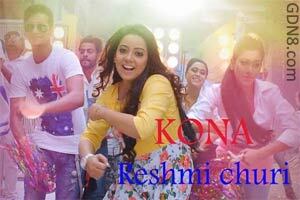 Reshmi Churi Lyrics By Kona And Akassh. Music Composed By Akassh. Video Song Directed By Shibram Sharma.